Home Uncategorized Hip-Hop Can Hack Everything! Hip-hop is a world-class disruptor. It has transformed music, popular culture, fashion, business and advertising, creating (and upending) massive industries in its wake. 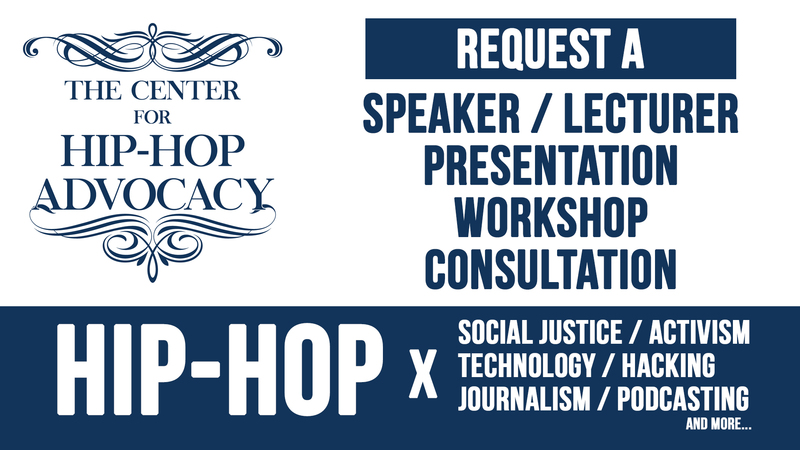 This talk explores the enormous innovative potential hip-hop music and culture continue to exert across multiple fields and disciplines including science and technology, education, health and wellness, politics and activism, journalism, fine arts and… Well. Everything. In 2017, hip-hop/r&b supplanted rock as the most dominant music in the United States, firmly establishing the 40-year-old genre as an integral part of the fabric of Americana. The genre also reigns globally. However, hip-hop’s greater cultural influence has been interwoven with many aspects of society long before these musical milestones, often presenting itself in unprecedentedly inventive ways. Through insight gleaned from years’ experience covering the music and culture, this talk delivers an inspiring account of innovative and often surprising ways the world’s most dominant youth culture is creating, remixing and hacking various industries to improve lives and livelihoods. And, it will examine powerful obstacles that stand in the way, hindering this formidable artistic, social and cultural movement from reaching its full potential to educate and uplift all citizens through inspiration and innovation. Particular focus is dedicated to highlighting direct ways that those who embrace hip-hop music, culture, and spirit are uniquely positioned to lead the spirit of invention in areas that include science, technology, programming, and hacking. TALK TOUCHPOINTS: Hip-hop music, hip-hop culture, hacking, engineering, programming, coding, STEM, STEAM, diversity, equality, inclusiveness, creativity, the arts. For more information, or to book this talk, click here. 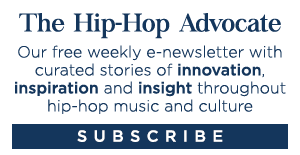 Manny Faces is an award-winning, new media journalist based in the New York Metropolitan area. He founded acclaimed hip-hop media outlets including Birthplace Magazine, an online entertainment and lifestyle publication focusing on hip hop music and culture in the NYC-area, and a live podcast/video show, The NY Hip Hop Report, originally launched in 2012. 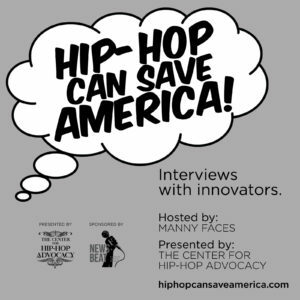 He is the founding director of The Center for Hip-Hop Advocacy (www.hiphopadvocacy.org), a non-profit organization utilizing journalism, original research, and media/public outreach to increase awareness and understanding of hip-hop’s important artistic and cultural contributions. 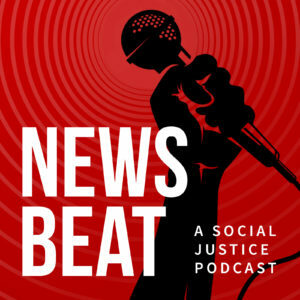 In 2017, Manny was recruited to produce News Beat (www.usnewsbeat.com), a groundbreaking, multiple award-winning podcast series that melds hard-hitting social justice journalism and expert interviews with music and original hip-hop lyrics crafted by independent hip-hop artists. News Beat was recently awarded Best Podcast at the 2018 New York Press Club Journalism Awards. 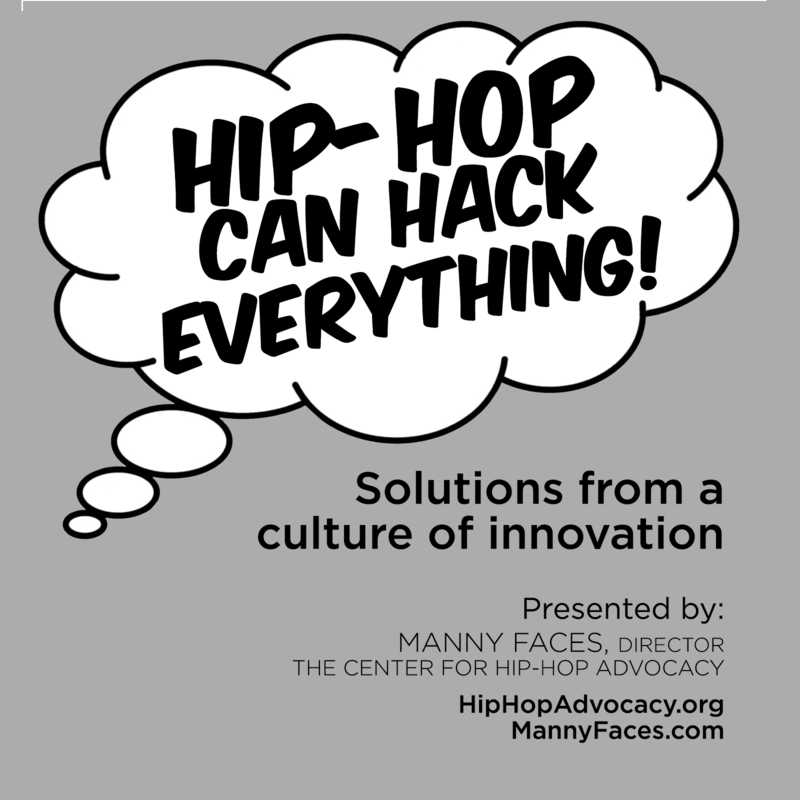 Manny, who is also an accomplished DJ, producer/remixer, podcaster and radio/Q&A/event host, is an outspoken advocate for hip hop music and culture, and has lectured, moderated and participated in panel discussions and conducted workshops at universities, organizations, conferences, and festivals throughout the world.